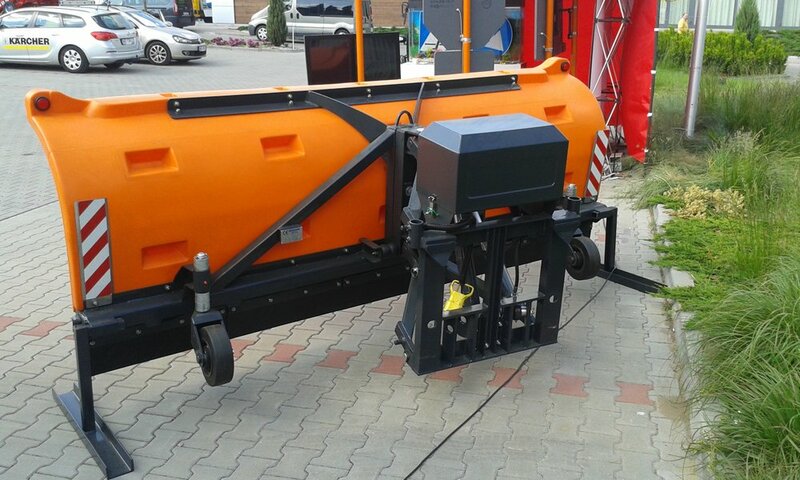 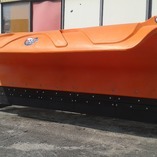 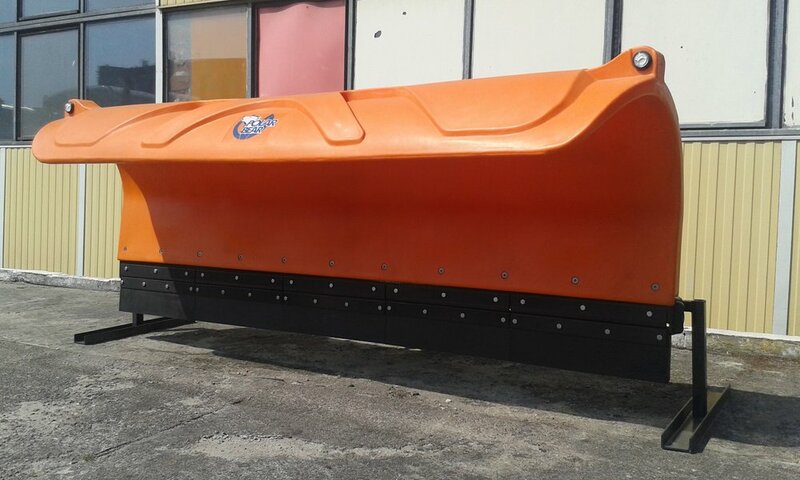 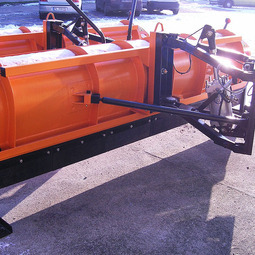 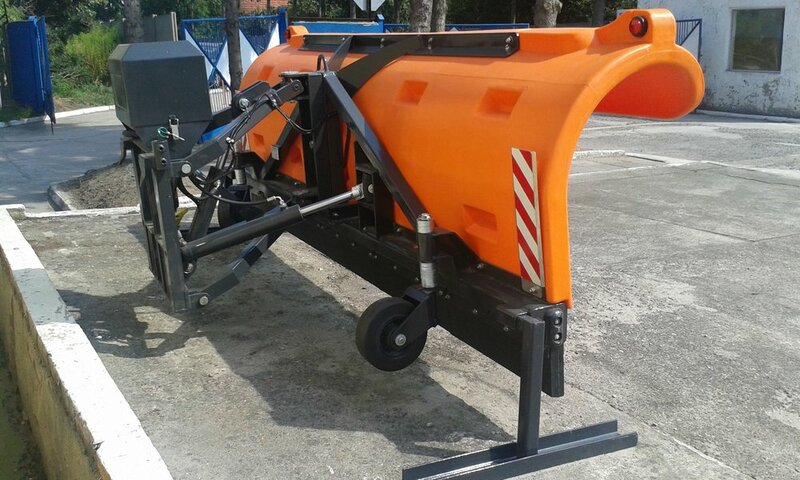 Single side, road snow plow designed to remove snow and after-snow mud. 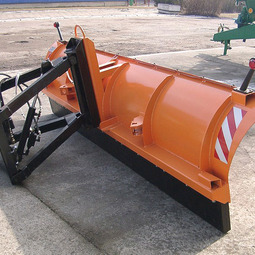 Two layer moldboard, produced from impact, low-temperature and wear resistant plastic with low coefficient of friction. 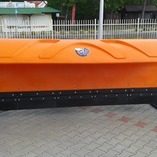 Plastic with shape memory properties. 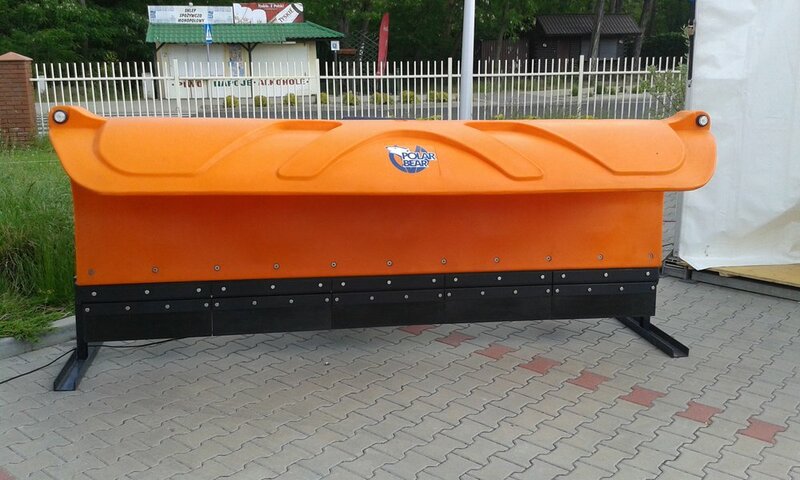 End-outline marker lights embedded within the moldboard. 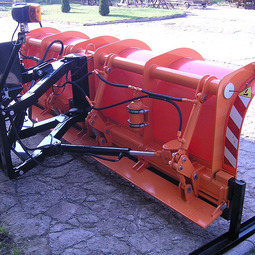 The driver controls the plow from his cabin using control panel (lifting, lowering, turning left and right, extra press function, float function). 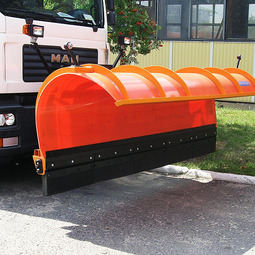 In the standard, the snow plow is equipped with sectional rubber blades and end-outline marker lights. 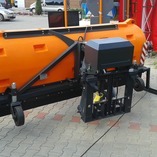 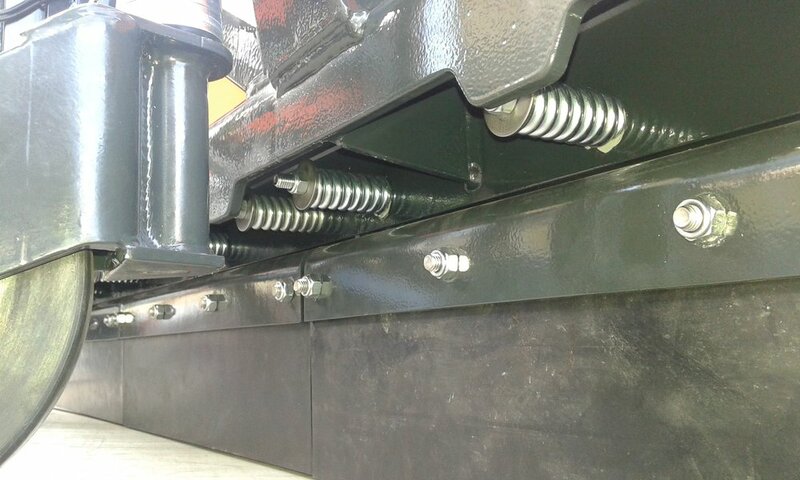 Additional equipment: electro-hydraulic power pack, drive lights, mounts and supports for storing. 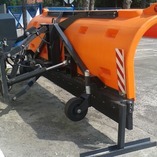 Moldboard in RAL 2011 colour.